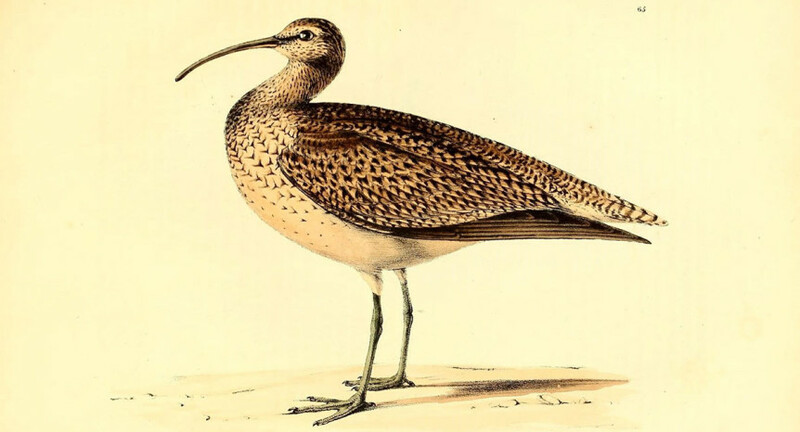 The urgent conservation needs of focal species are best represented by the story of the Eskimo Curlew, once an abundant species along the Atlantic coast and now presumably extinct as a result of unregulated hunting, habitat loss, and perhaps changes is food availability. During the year, the curlew traveled from Arctic breeding grounds, through eastern North America to wintering grounds in southern South America, returning through the prairies of North America. We need to implement range-wide conservation actions, so that no other shorebird suffers the fate of the Eskimo Curlew. “The male called wildly for her to follow, but the female didn’t move. He circled and re-circled above and his plaintive cries must have reached her, but she didn’t call back.” –Fred Bosworth, Last of the Curlews. Maritime Canada and Northeastern U.S.